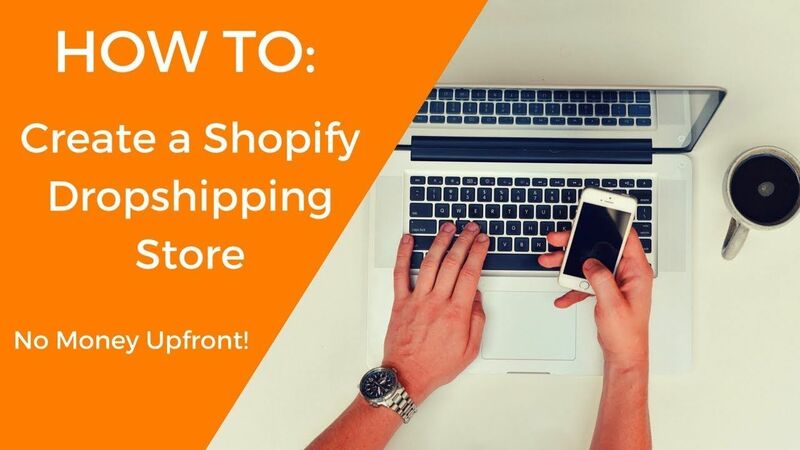 Shopify entrepreneur? — here’s why you always need to niche down. 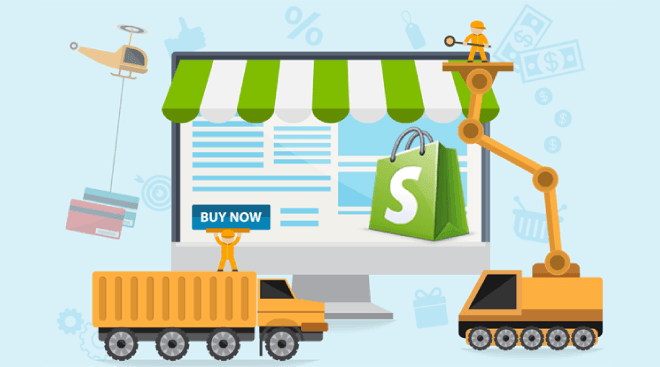 Shopify store — creating your first eCommerce store.